Categories: 4-20 mA, Analog, Without, Transmitters, RTD, Unisolated, 1 Measuring channel, Compact/OEM. 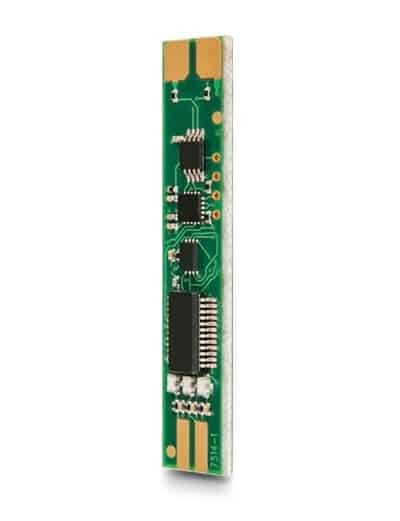 OEM201P is an analog temperature transmitter for integration into temperature sensors, systems or machines, for converting a low-level sensor output to an amplified signal. Based on INOR’s successful transmitter IPAQ C201, OEM201P offers high accuracy and fast response time. The small form factor and the three different designs, allows it to fit almost any application. The transmitter range is available in preconfigured, as well as configurable versions. The transmitter is connected to the process and sensor with solder pads.